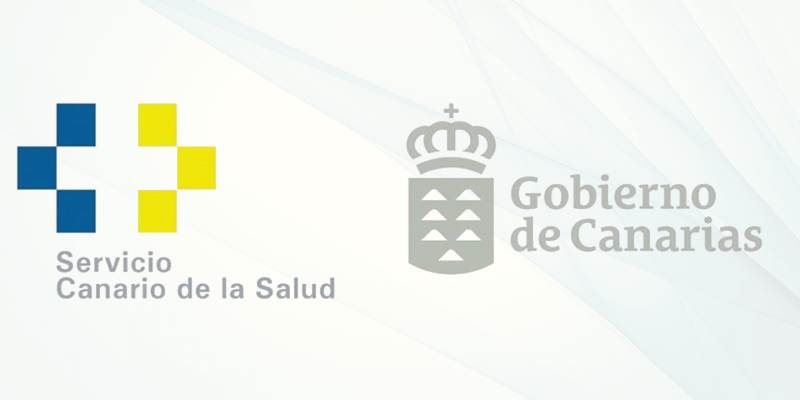 For several years RADventure provides the Management Information System (called BCS) for the breast cancer screening implementation on the Canary Islands. We are very pleased to announce that the Canary Islands Government awarded the continuation of the support for this system. We look forward to continue our support for the breast cancer screening in the Canary Islands. RADventure attended the 2016 ECR conference at Vienna. We appreciate the quality of sessions we were able to join. Several speakers talked about the future of cancer screening, and they all had one topic in common: Personalized Screening. It was nice to see that our screening software solutions already anticipate and support these new developments. We had the opportunity to show our screening solutions to interested organizations / delegations. 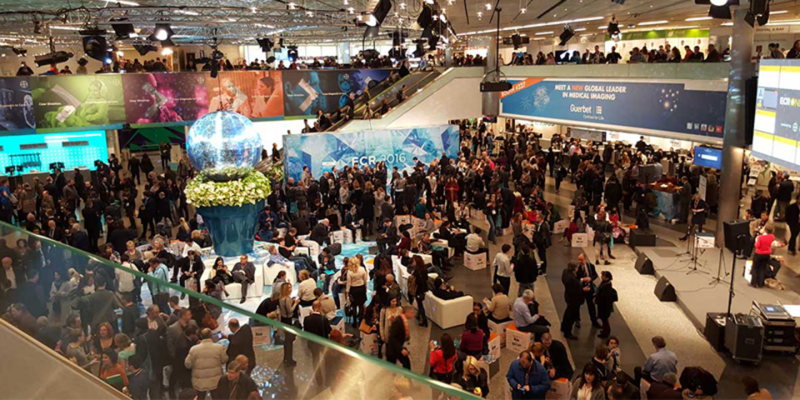 ECR 2016: a great way to learn and share information about radiology solutions in healthcare. RADventure was glad to be a part of this! Cardiovascular diseases are the primary cause of morbidity and mortality in Europe. Early detection (screening) and treatment for cardiovascular diseases in large groups of people without symptoms (general population) might have the opportunity to reduce cardiovascular-related morbidity and mortality. However, evidence is lacking whether the benefits of screening (e.g. reduced morbidity and mortality) justify the potential harms (e.g. unnecessary treatment, costs). 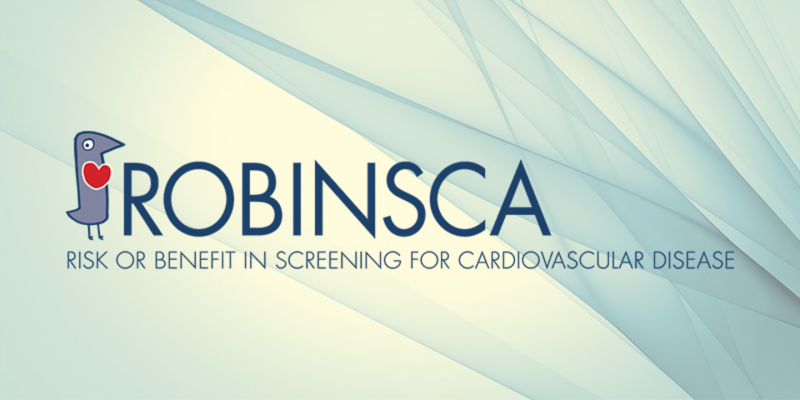 The ROBINSCA (Risk Or Benefit IN Screening for Cardiovascular disease) is the only large-scale population-based randomized controlled trial that investigates the cost-effectiveness of screening for cardiovascular diseases. About 39,000 participants will be randomized to either the control arm (no screening), intervention arm A (risk calculation by means of well-known risk factors) or intervention group B (risk calculation by means of coronary artery calcium scoring (CT scan)). After five years, these groups will be compared regarding differences in cardiovascular-related morbidity and mortality. Based on over 15 years of experience with preventative cancer screening projects, RADventure has built the software to manage the logistic flow of this research program. The ROBINSCA-system connects to the population registry in The Netherlands to obtain and synchronize data. 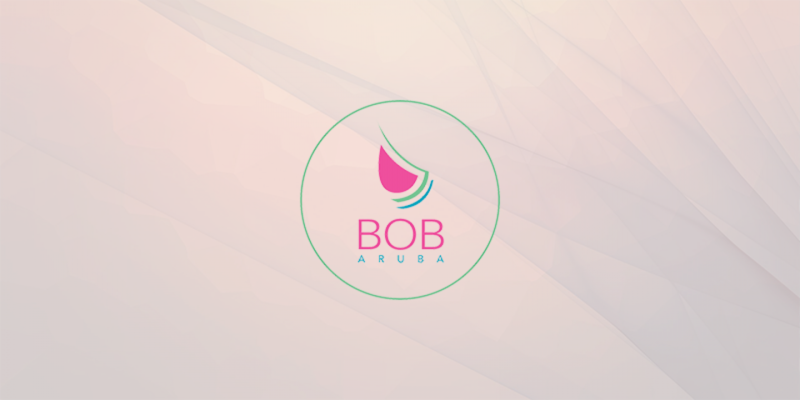 It manages the status of almost 400,000 initial individuals through invitations and risk assessments, study enrollment, randomization, planning, invitation management and the data collection from laboratories and scan centers. It provides extensive functionality to conduct complex sample investigations related to individual milestones and provides multiple modalities to communicate with participants. The system provides intuitive two-way interfaces for anonymized statistical processing. Beginning of March 2015, the first 5,196 participants were randomized and enrolled in the study. The RADventure Group is specializing in supporting and managing preventative screening programs and established several ICT systems for both national and international screening programs since the year 2000. The RADventure Group is extremely proud to be the main ICT partner of the Dutch Breast Cancer Screening Program. According to the RIVM this program is one of the 15 Top Projects in Health Care. Please note that this article is in Dutch. 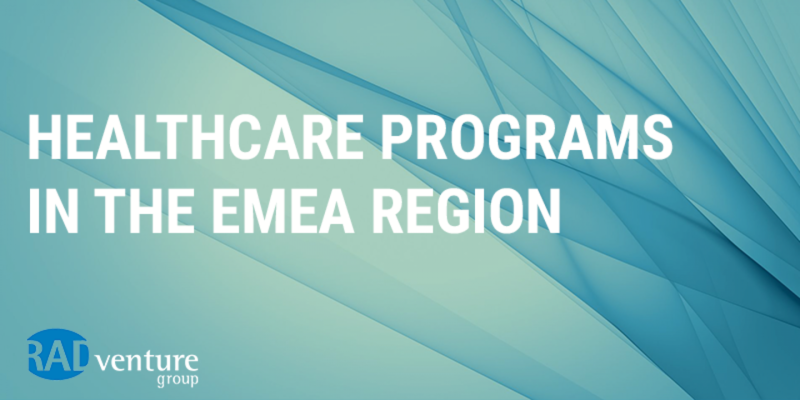 Healthcare programs, like nationwide Population Screening, are a serious topic in the EMEA Region. There are various initiatives in many countries within this region that are continuously improving the already very high Healthcare standards. The RADventure Group is proud to be part of these improvements. 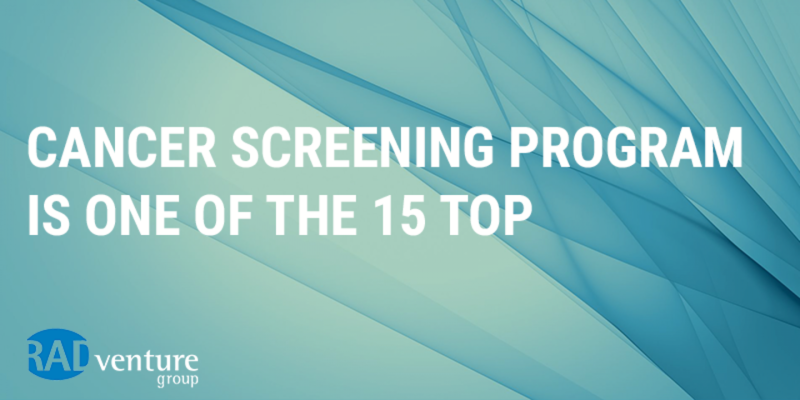 Our Screening Consultants are very welcome expert partners for countries in the EMEA region when it comes to developing and implementing innovative and effective screening programs. They are being asked to support brainstorm sessions and besides their comprehensive ICT knowledge they add value in designing and managing the process flows within a screening program. For over 20 years we are one of the expert suppliers of the Dutch government in the national screening programs like breast cancer, colon cancer and cervical cancer together with Philips Healthcare, Tromp Medical and the Dutch Reference Center for Screening (LRCB). Next to that our ICT programs are running at the Caribbean and the Spanish government is implementing the breast cancer screening (BCS System) together with RADventure and Philips Spain on the Canary Islands. RADventure started the development of the ROBINSCA system, working with the Erasmus MC (Rotterdam) to support the ROBINSCA trial. The purpose of this research project is to investigate whether the early detection of an increased risk for cardiovascular disease followed by adequate treatment will reduce cardiovascular related morbidity and mortality. 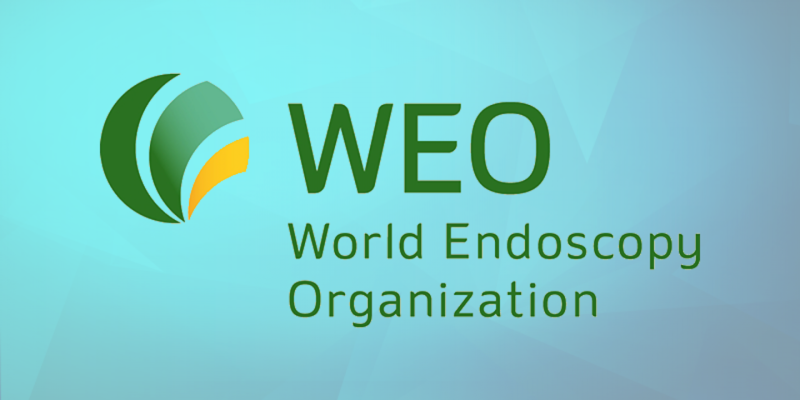 Over 330.000 people of the general population will be addressed to participate. About 39.000 people with an expected increased risk will be randomly assigned to one of the three groups for risk analysis (control versus classical risk factors versus Coronary Artery Calcium score), that will be compared after a follow up period of 5 to 10 years. The contract was assigned to RADventure in March 2014, based on our experience with screening and screening related research programs.